Then you have another line MISO (Master In Slave Out). All the wires are connected, as shown in below image. Then you have a master only function called SCLK, which goes to all the slaves. Now also, there must be a slave select (SS) for S1 and a slave select for S2. 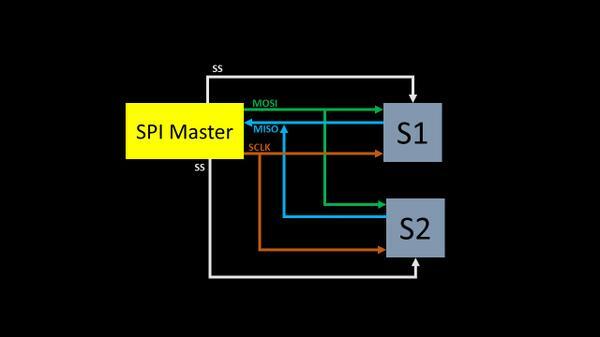 SP Enable bit – Unless you turn that on, SPI is not going to work at all. The only manipulation you can do on this is, to write or read from it, you write to it, you start an SPI transfer, if you read from it, you read from it. 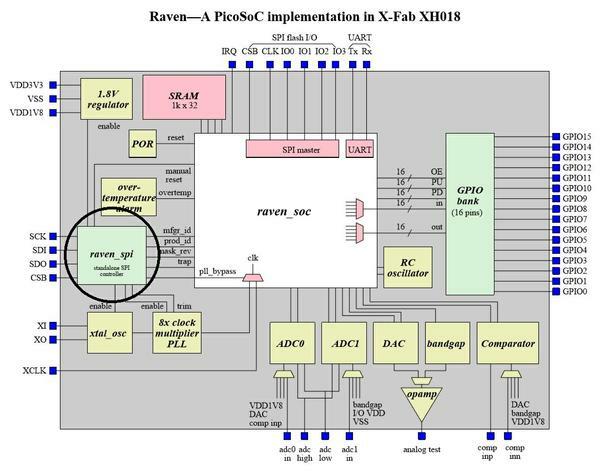 Now as I said earlier, the choice of SPI varies from design to design, we need to look into how to choose SPI for a particular application, in our webinar, it’s a Raven SoC. Do you want to look the big picture? Do you want to know, where and how are your physical design skills being used? 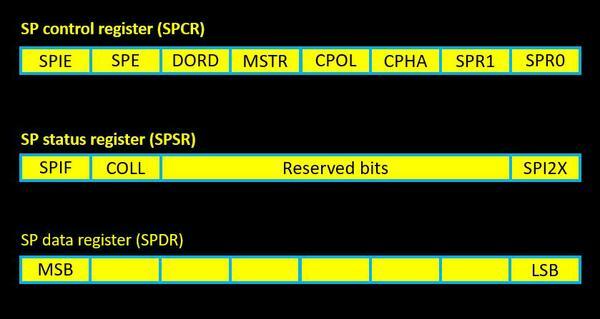 Do you want to know how to STA SPI? 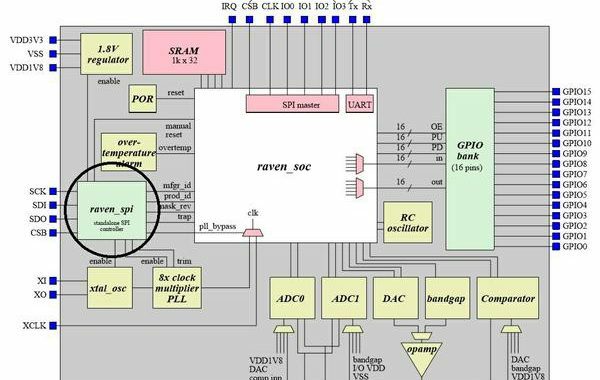 Do you want to know how to RTL a SoC? If you look at it, we all are a small part of the big SoC, and we are all doing our part very well. Its time, for me and you to investigate the bigger picture of SoC and start doing our jobs in collaboration to SoC planner. 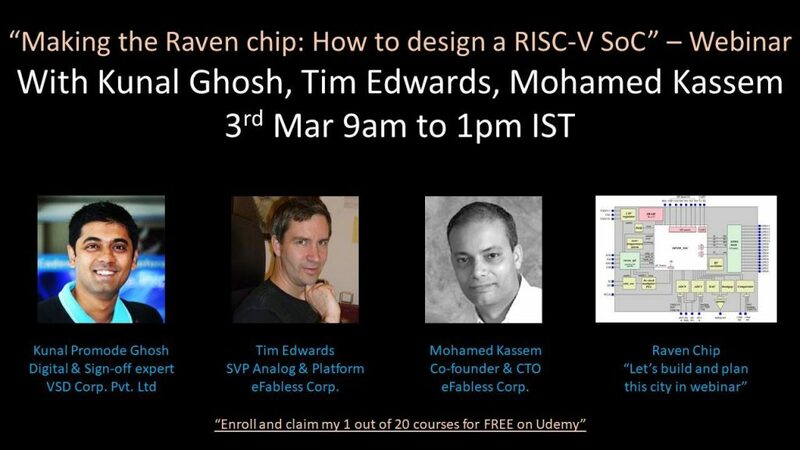 All these will be answered in upcoming webinar on 3rd March with Tim Edwards and Mohamed Kaseem.